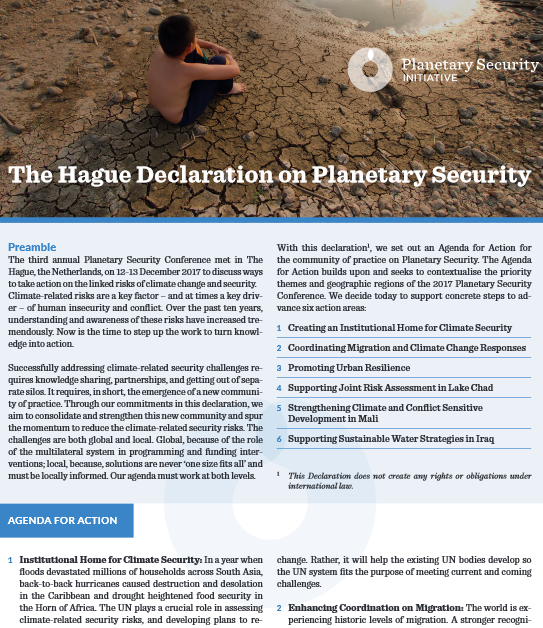 In December, the leading lights of the climate and security community launched an unprecedented declaration to catalyse action in the field in front of 350 participants at the Planetary Security Conference. 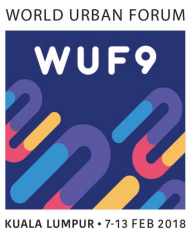 The Hague Declaration has been endorsed at this point by 99 signatories, including 12 high-level heads of states, ambassadors and heads of international organisations. Climate change and the UN Security Council: Bully pulpit or bull in a China shop? Discussions about the securitization of climate often hinder further exploration of the climate-security nexus. In this review of a new journal article, we examine the article's attempt to steer the discussion away from this bipartisan impasse and towards the UN Security Council’s potential for becoming a key player on climate issues. To avoid dangerous climate change, we need engagement from across the political spectrum. Our editorial team has asked Adam Corner, expert on climate communications, how to reach out to traditionally disengaged audiences. In a context where populist parties have made ground in many countries, it is more important than ever that climate change does not become part of the ‘liberal elite’ discourse. 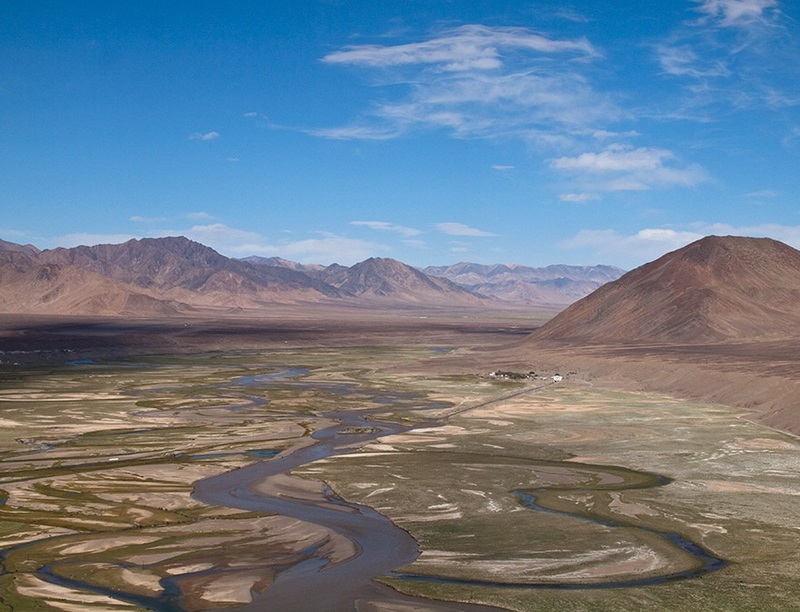 Central Asian countries have long been witnessing competition over water. Despite political commitment to cooperation, the policies of Kazakhstan, Kyrgyzstan, Tajikistan, Turkmenistan and Uzbekistan have largely been driven by uncoordinated national strategies. This risks the positive development of the whole region. 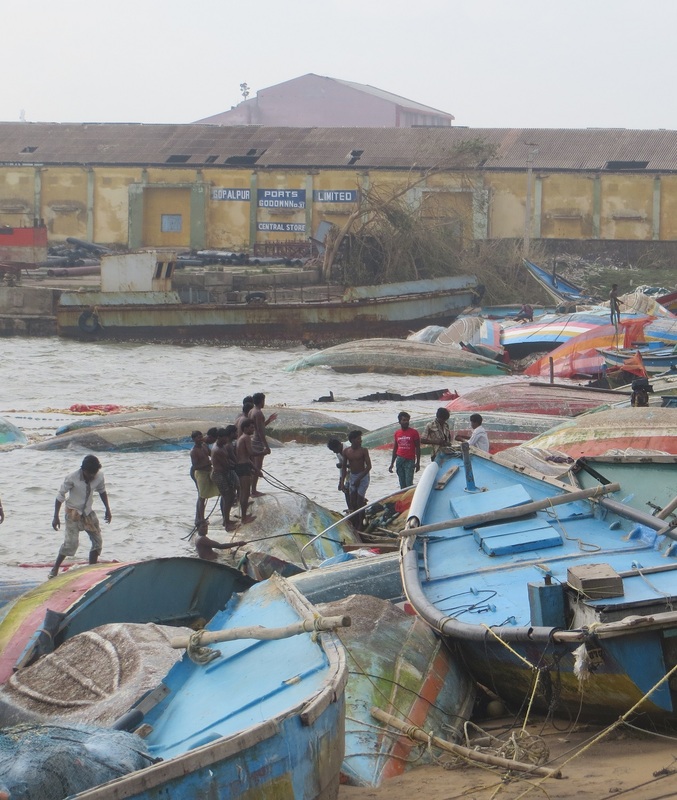 The destruction caused by Cyclone Ockhi in South Asia portends what a ‘climate-changed’ world has in store for humankind, especially taking into consideration the adverse human security implications of such disasters that have to be addressed urgently. Dhanasree Jayaram (Manipal Academy of Higher Education) argues that planetary security in this context can be strengthened at the regional level. 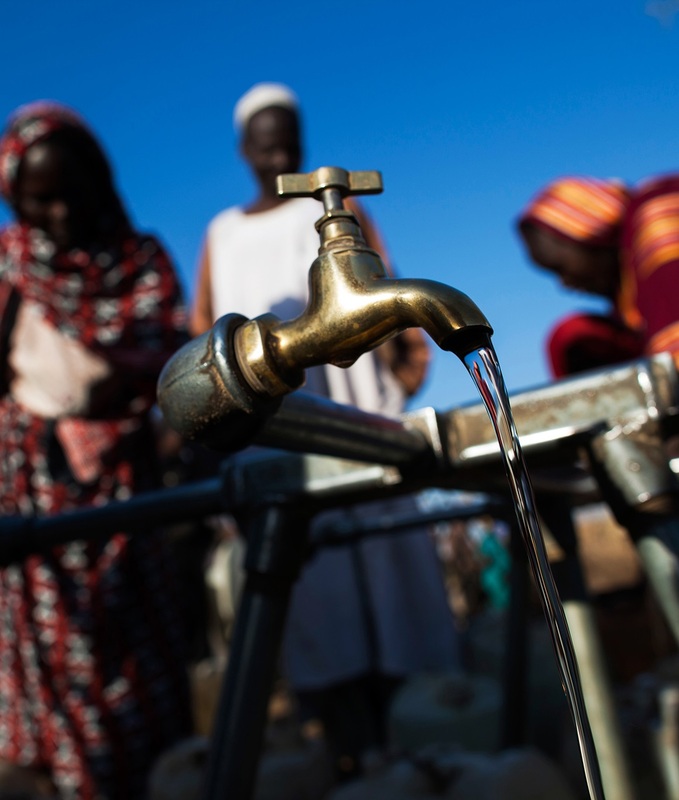 The Lake Chad region experiences a multitude of crises: lack of employment and education opportunities, resource scarcity and violent conflict. These are all exacerbated by the effects of climate change, which makes the Lake Chad region Africa’s largest humanitarian emergency. At the margins of the Planetary Security Conference 2017, we spoke with the independent conflict adviser Chitra Nagarajan about the region’s future. 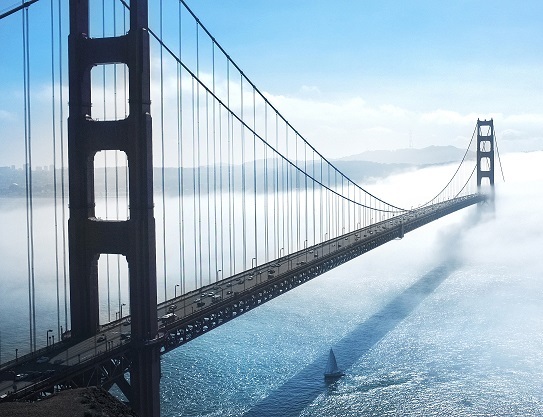 In November 2017, the U.S. government released its first ever Global Water Strategy – to our knowledge also the first of its kind globally. The opening page cites President Trump claiming that ‘[w]ater may be the most important issue we face for the next generation’. This priority may surprise observers of the current U.S. administration. Conflicts over natural resources are among the greatest challenges in 21st century geopolitics. This 8-week massive open online course (MOOC) by UN Environment provides an introduction to the multiple roles that natural resources and the environment play in the onset, escalation, and resolution of, and recovery from, violent conflicts. 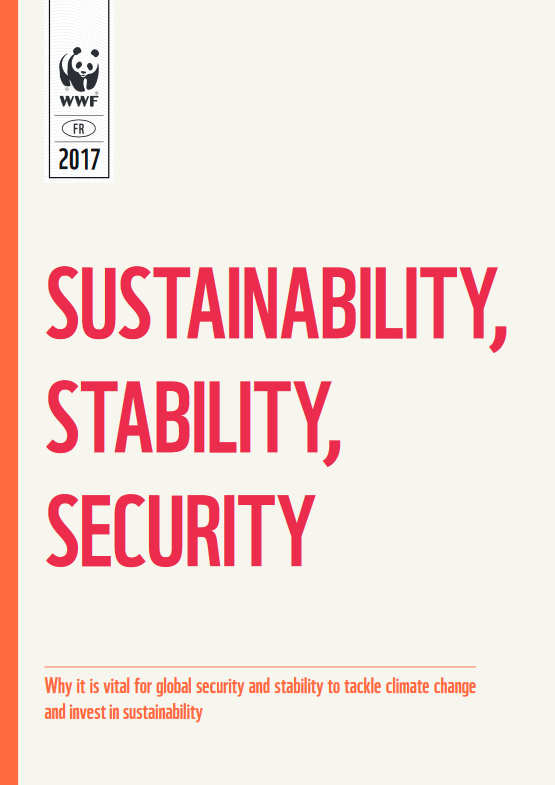 The Hague Declaration, launched at the Planetary Security Conference 2017, leads the way to a scaling-up of climate change as a priority in regional and global security agendas. As Director of a co-authoring organisation, adelphi's Alexander Carius highlights main features of the Declaration and stresses the importance of concrete commitments. Last year was a year of climatic extremes. Hurricanes, floods and tropical storms buffeted the Caribbean, North America, Europe and Asia. Drought and desertification pushed thousands towards extreme hunger in the Sahel. At the PSI2017, experts and policy makers dealt with the security implications of climate change. This Best-Of video features highlights and outcomes of the conference. Japanese foreign policy sees climate change as a severe threat to peace and security. In this interview, Tomoaki Ishigaki from the Ministry of Foreign Affairs highlights why climate is high on the Japanese angenda and what the G7 is currently up to. The report comes after a year of ongoing and worsening political conflict and humanitarian crises. At the same time, the impacts of climate change have hit home. Hurricanes, floods and tropical storms have buffeted the Caribbean, North America and South Asia, whilst drought and desertification push thousands more towards extreme hunger in the Sahel. Arctic ice is at its thinnest level ever and a vast fragment of the Antarctic ice shelf broke off. Environmental and security concerns are increasingly interlinked, and demand that appropriate policy responses and frameworks be adopted. 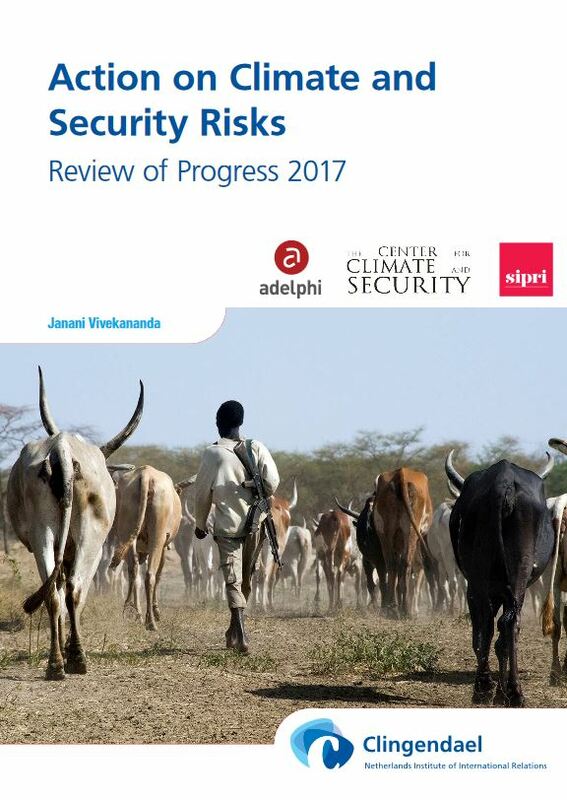 This report combines the conclusions of several scientific studies and the opinions of numerous researchers and specialized organizations that have focused over the past few years on the link between climate and security. It highlights the contributions of a group of experts in order to concentrate on this issue and to encourage institutions such as foreign and defense ministries to adopt new approaches. Many of the world’s fossil fuel reserves – oil, gas and coal - will need to stay in the ground if we want to limit global warming to 1.5 or 2°C. This entails major risks for businesses, investors and governments, because fossil fuel assets potentially fail to yield the expected revenue. This study looks into the consequences of decarbonisation and ways for development cooperation to tackle the monumental tasks of transforming the fossil fuel sector - without jeopardising social and political stability. Alexander Carius, Adrien Detges, Daria Ivleva, Raquel Munayer, Benjamin Pohl, Lukas Rüttinger, Stella Schaller, Dennis Tänzler, Stephan Wolters. Editing support by Emily Wright, Martin Wall, Anya Malhotra, Andy Tarrant.